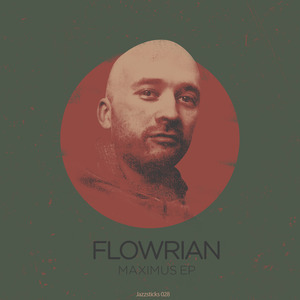 Longstanding Swiss representer, Flowrian steps over to Jazzsticks for a fluid five-piece. If you're familiar with his output on Fokuz then you'll know the level of groove weight at play... Anchored liquid that fires rather than floats. Highlights include the bravado horns and slinky bass of "Point Of No Return" and the tightly plucked, infinitesimally edited jazz sample on "Tennenbaum". "Breakup With The Past", his cobweb-blasting, organ hammering vocal jam with Paul SG, shouldn't be sniffed at either. Solid.